More than 60k regulations from 50+ countries, translated into English. 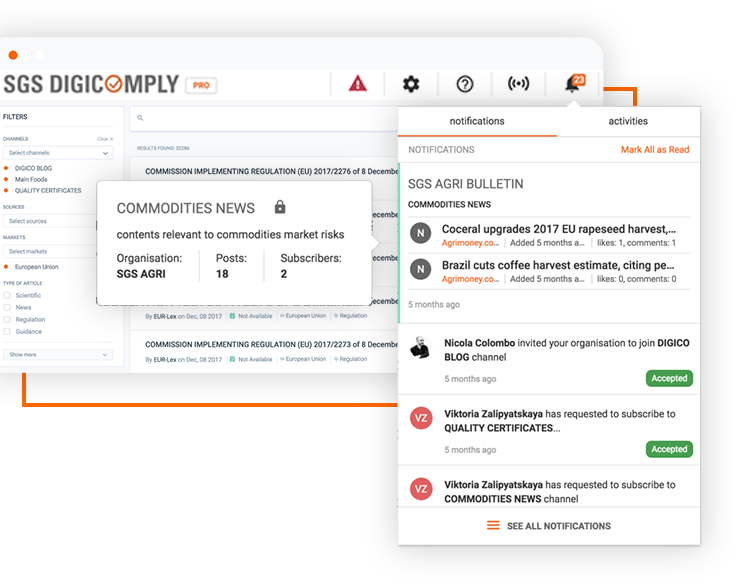 60,000 regulations from 50+ countries, translated into English, in a consolidated food regulatory management system. Dossiers gives you the power to create anything and everything, from product requirements or research summaries to fit-for-use documents. Include multimedia, dynamic content, reference to the regulations and make your work come to life. 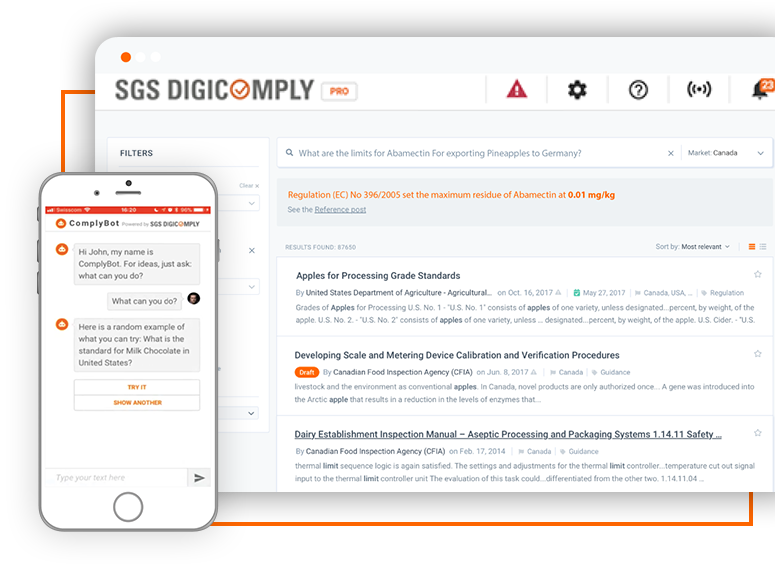 Capture, store, and grow your Compliance knowledge so you can stay up to date and on the same page with your team - literally. 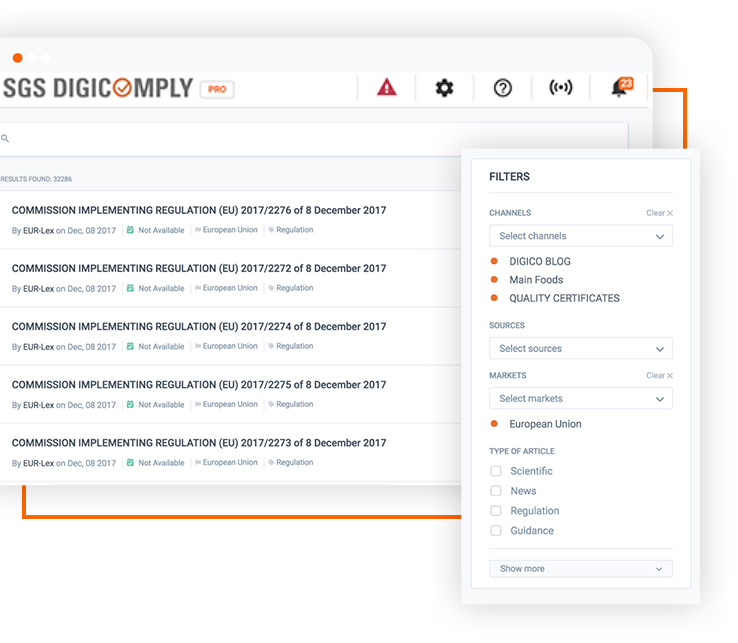 "Digicomply helped us in putting together a Regulatory summary that covered even more countries than we’ve asked for"
Ask questions to address compliance issues as though you have your personal expert on hand, and get answers in seconds. 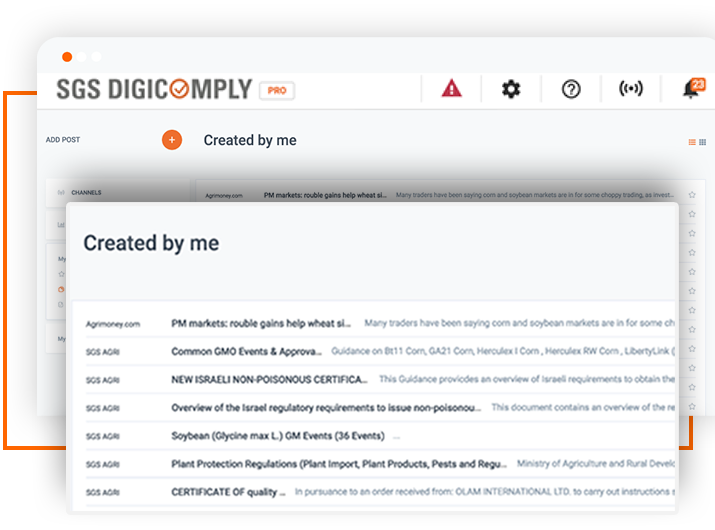 Search and find applicable regulations in the countries, or authorities, relevant to your products. All available in English. 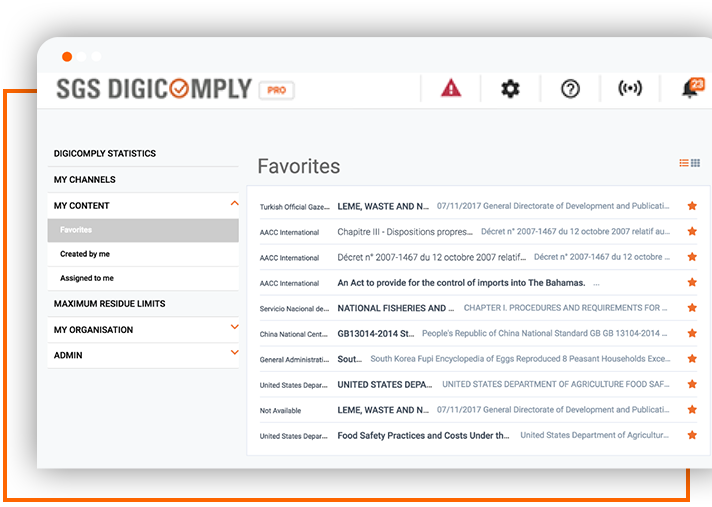 Customizable with your own private library of data, documents, and internal policies. Be informed about regulatory updates or changes that may impact your product, facility, commodity or equipment. Search for content and concepts using natural language and questions, such as "What are the limits for Abamectin when exporting pineapples to Germany?" Identify regulatory requirements and track them. Ensure food safety and traceability. Be alerted if a new regulation impacts your product or substance. 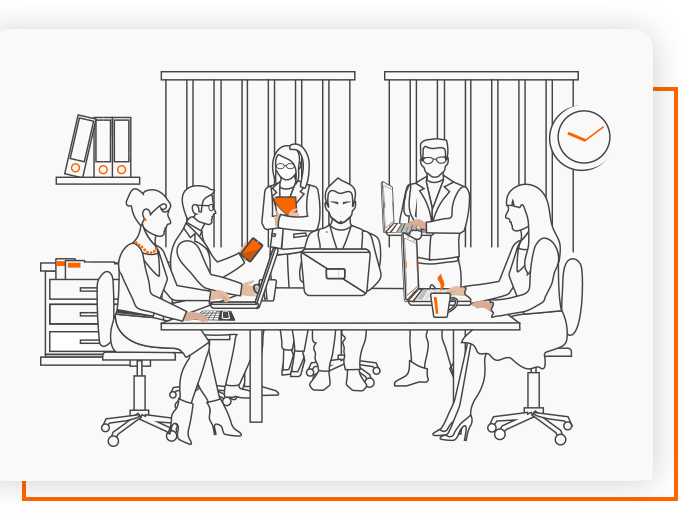 Analyze and annotate documents, share with colleagues, assign tasks.